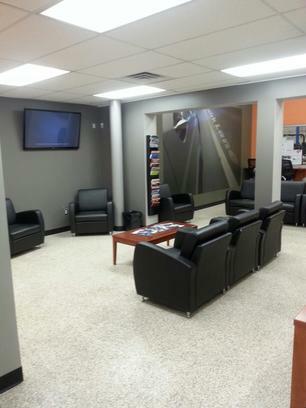 Having been open since 1956 and currently Livingston counties largest Ford Dealer proves you will get the best service you can find. 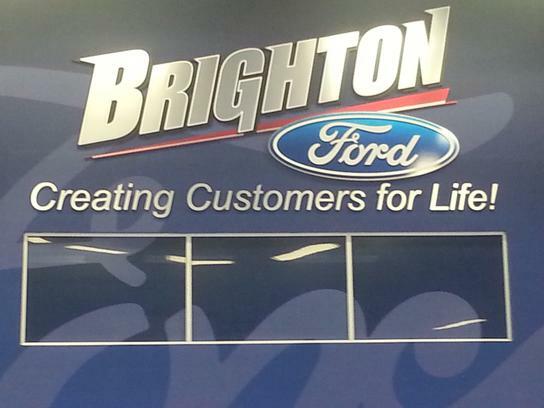 At Brighton Ford you can buy online and have it delivered to your door, or come in and drive it off the lot! 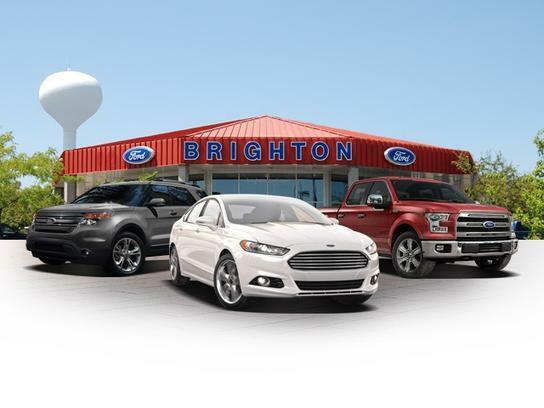 We offer a huge selection of new and used vehicles for you to choose from; come in or call us today and let us show you the difference of how car buying should be! 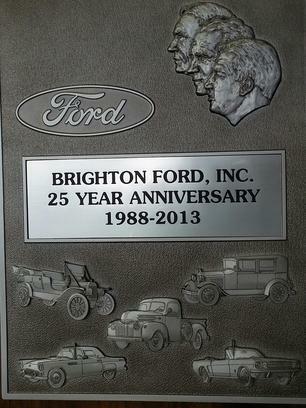 4WD, 10-Way Power Driver & Passenger Seats, 2-Bar Style Grille w/Chrome 2 Minor Bars, 4.2"